François-Xavier Delmas, the internationally recognised as an expert tea sommelier, knows all about the rich variety of flavours and aromas that can be found in tea. He set up Palais des Thés in 1987. 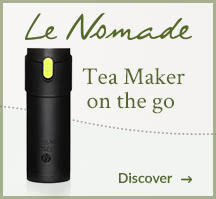 Our contemporary Parisian tea company helps people discover this delicious drink by offering the very finest available. Today, Palais des Thés is well known for its unrivalled selection of single-estate and premium teas, which are among the highest quality available in the world. 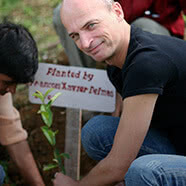 François-Xavier Delmas and his team are constantly visiting plantations in different regions, and discovering new growers and unique teas. Palais des Thés has acquired specialist expertise in the creation of flavoured teas, a process that requires great talent and technical knowledge. These highly successful and exclusive blends are appreciated for their refined flavours, and enrich the brand’s Parisian identity. Every day, tea is converting new followers: worldwide consumption grew by more than 60% between 1993 and 2010. In France, more than two out of three people drink tea – three times more than 25 years ago! 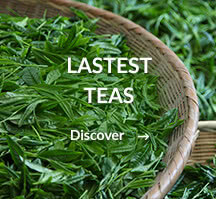 High-end teas are experiencing the strongest growth. Appreciated for its health benefits, tea is full of flavour sensations and is ideally suited to current and future consumers, who want a drink that pleases the taste buds while being good for mind and body. At Palais des Thés, we are passionate about introducing and sharing this drink as a source of pure enjoyment and a unique tasting experience. Whether hot or iced, served for breakfast, in the afternoon or in a cocktail, tea is being discovered more and more, and is being enjoyed in many different ways. Tea is also becoming increasingly popular in cooking. Both amateur cooks and professional chefs love our teas to add flavour to their food as well as to complement their dishes. A dynamic and innovative product range. 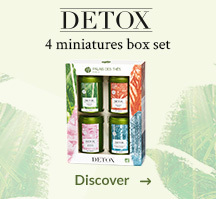 Our new range of gourmet infusions, The Gardens collection, has been a great commercial success. - We advise you on your store location. - The interior is designed with the support of the Palais des Thés’ architect. - We help you create your merchandising plan. - Assistance from the Palais des Thés events team. - We inform all our customers and media contacts about your store opening. 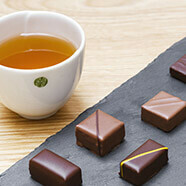 - Palais des Thés founded its Tea School in Paris in 1999. This is a leading centre for knowledge and tea tasting. 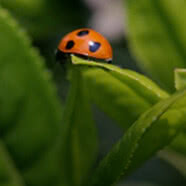 The Tea School will support you throughout your training. 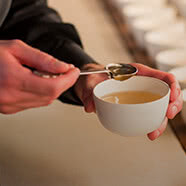 - Access to a full training programme that can lead to a tea sommelier diploma. What attracted you to this market? I was drawn to it by my passion for everything about tea: the cultures and rituals, the tasting experience, and all the accessories associated with tea drinking. Where you also excited when you discovered Palais des Thés? Yes – 16 years ago! It was the Lille store. It was the unique store concept awakened the senses, and made products accessible and easy to buy. What qualities do you require in your partner? Good commercial sense, a professional approach to marketing, and merchandising expertise. I wanted to share their vision of developing the company and helping all franchisees achieve success. That’s what I found with Palais des Thés. Why did you choose the tea market? 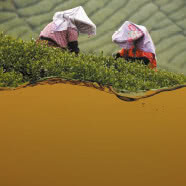 Ever since childhood, tea for me has represented travel, sharing and wellbeing. So it was obvious for me to choose this fascinating field that is constantly evolving! 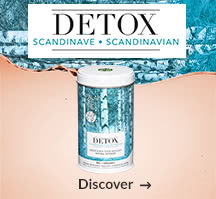 It’s a retailer that does things differently - by offering customers a cup of tea when they enter, which varies depending on the time of day, the season, and the latest harvests; also, the quality and vast range of teas, and the attentive sales advisors who demonstrate real expertise. 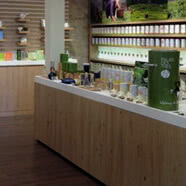 In addition, each store creates a “journey” for customers that lets them learn about teas on the shop floor. This makes our stores very accessible while offering a pleasurable experience for the senses. 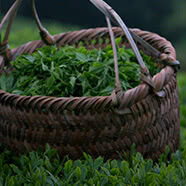 When you have teas of such high quality, you need help telling people about them. I’m very thankful to this great company for its constant research and innovation, which means I can always keep my customers excited and interested. And talking of travel, I’ve introduced a new part of the world with teas from Malawi, which were discovered in 2015.